TAMPA, FLORIDA - Over the past two months, dozens of dead dolphins have washed ashore in Florida and hundreds of diseased seals have died in the northeastern United States, officials said Friday. The unusual deaths have prompted officials to declare two special investigations to find out why, and how to stop it. 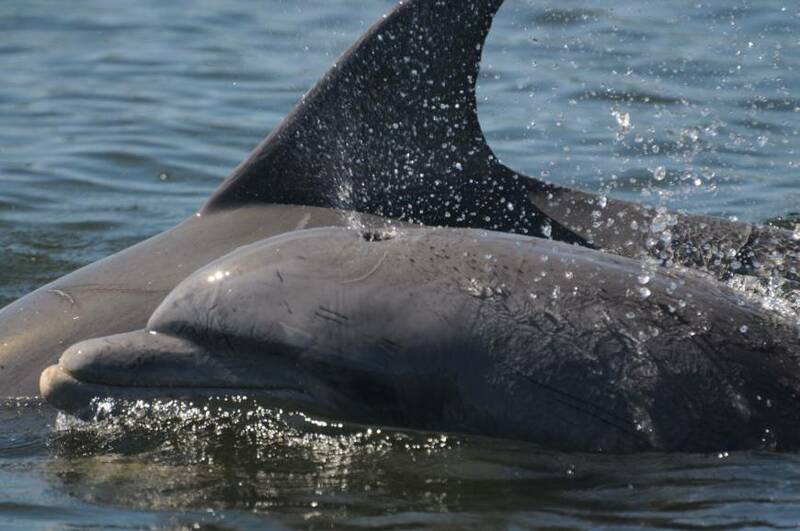 From July 1 to Aug. 30, 48 dolphins have been found dead in southwest Florida as a harmful algae bloom known as red tide killed hundreds of tons of fish from Naples to Tampa, said the National Oceanic and Atmospheric Administration. Only one dolphin has been stranded alive since early July. It is being treated in rehabilitation. Typical dolphin strandings in the region usually number three to four per month. All 10 of the bottlenose dolphin necropsies done so far have found the red tide organism, Karenia brevis, which releases a potent neurotoxin. 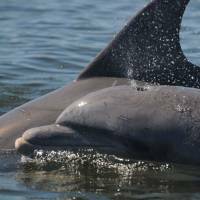 This indicates their deaths are “likely related to red tide bloom in southwest Florida,” said Teri Rowles, marine mammal health and stranding program coordinator at the NOAA Fisheries Office of Protected Resources. Along the coasts of Maine, New Hampshire and northern Massachusetts, an infectious disease outbreak has affected both harbor seals and gray seals. Since July, there have been 599 confirmed cases “and probably in the hundreds of unconfirmed cases” of stranded seals, Rowles told reporters on a conference call. Tests have shown some seals were sickened with either avian influenza or phocine distemper virus — which is related to canine distemper virus — and both in some cases. Between July 1 and Aug. 29, marine mammal stranding teams have found 137 live stranded seals and 462 that had already died. It is still too soon to attribute an official cause for the seal deaths, and experts are not sure why they are getting sick in such high numbers, Rowles said. Declaring an UME allows contingency funds and additional research partners to join in the probe. NOAA made the announcement as Americans prepared for a long holiday weekend ahead of Labor Day on Monday, and many families were heading to the beach to mark the unofficial end of summer. Officials urged people visiting the shores to stay at least 100 yards (91 meters) away from any seals, noting that their illnesses are infectious and could jump to people or their pets. Even though the flu subtype is not yet known, “we assume that all influenzas have that potential” to jump from animals to people “until we prove otherwise,” she said.